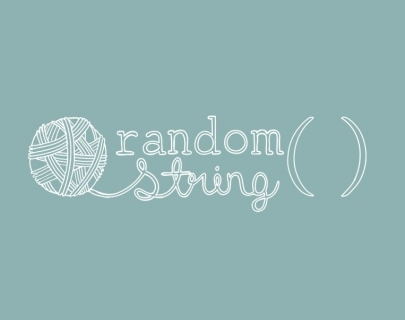 Coventry-based creative technologists Ludic Rooms in partnership with Warwick Arts Centre, invite you to the Random String Symposium on Fri 7 Mar, 9am-4.30pm. The Random String Symposium brings together artists, curators, facilitators and cultural organisations to experiment and play with technology as a creative medium. Ludic Rooms doesn’t believe that all arts practitioners have to work with technology, but aims to help break down the barriers that prevent creatives from exploring the terrain. We want practitioners to feel free to play with technology as a medium and to embrace success and failure in equal measure. Talks led by practitioners, facilitators and producers from across the culture/technology divide, sharing new practices and ideas. Artist showcase from our residency programme, presentations and sharings from a group of practitioners new to interactive technology. Plenty of hands-on opportunities to experiment and play with digital artworks and technology enabled installations, including an informal retrospective of Ludic Rooms’ work. 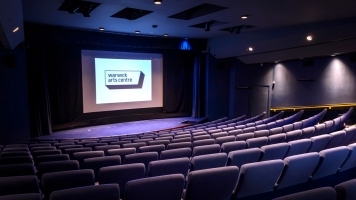 All attendees to the symposium will also be given the opportunity to pitch for the Random String Award, a package of support and seed investment of £500 to develop a new creative technology project for Warwick Arts Centre. For more information visit randomstring.ludicrooms.com or book your tickets here.